Dance Stars is a Ballet & Creative Dance Program. Ballet is the foundation for all genres of dance. Our curriculum is designed to teach our children a life-long love of dance and movement. Every class is imaginative and engaging! Your dancer will learn both arm and foot positions as well as 15-20 ballet terms that are incorporated in our performance numbers for each recital! Save time and money by choosing Dancing Stars over classes at an outside studio. Our niche is serving working families, and we know family time is precious during these years. 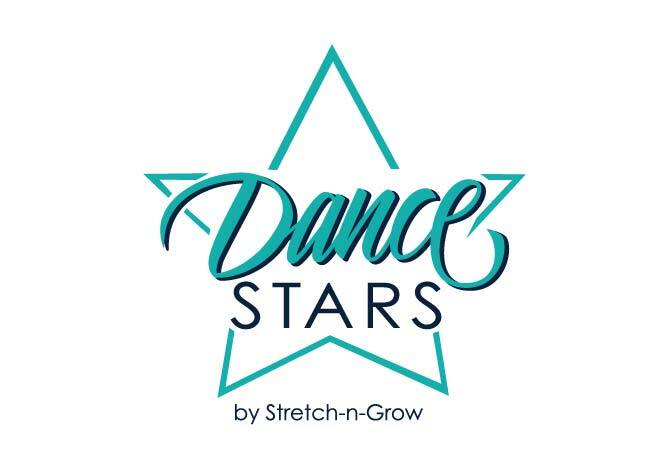 Dance Stars operates year-round, with no break between seasons. Our Ballet program runs September through May. In the summer, we take a fun departure from classical dance and switch to our All-Star Cheer curriculum…Hip-Hop + Cheer Rock.